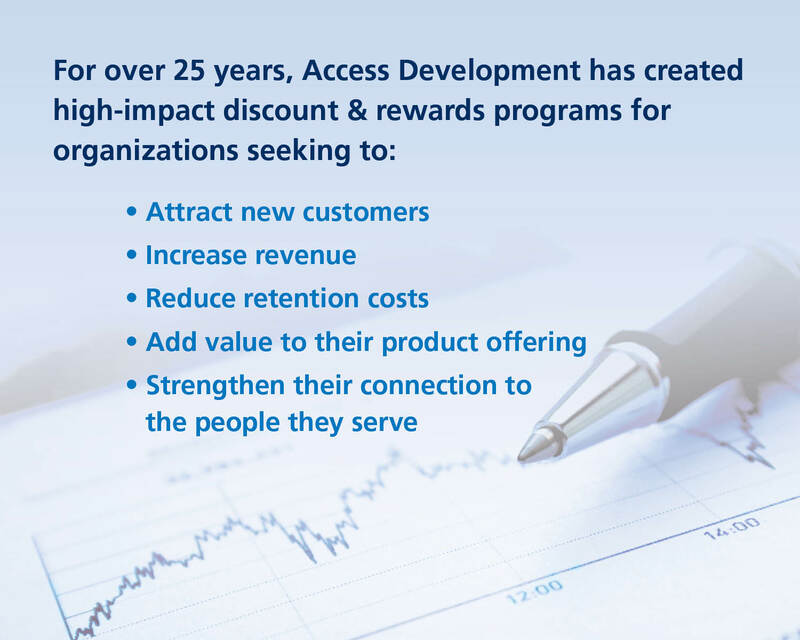 The Access merchant network offers organizations a powerful way to make an impact with their customers and members. 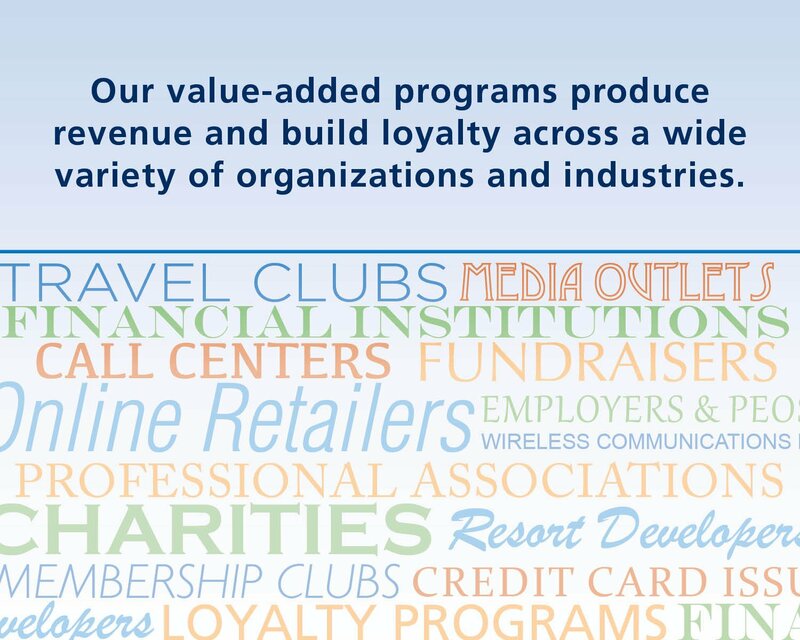 It combines the power of over 500 world-class brands with the relevance of local merchants from every community in America. 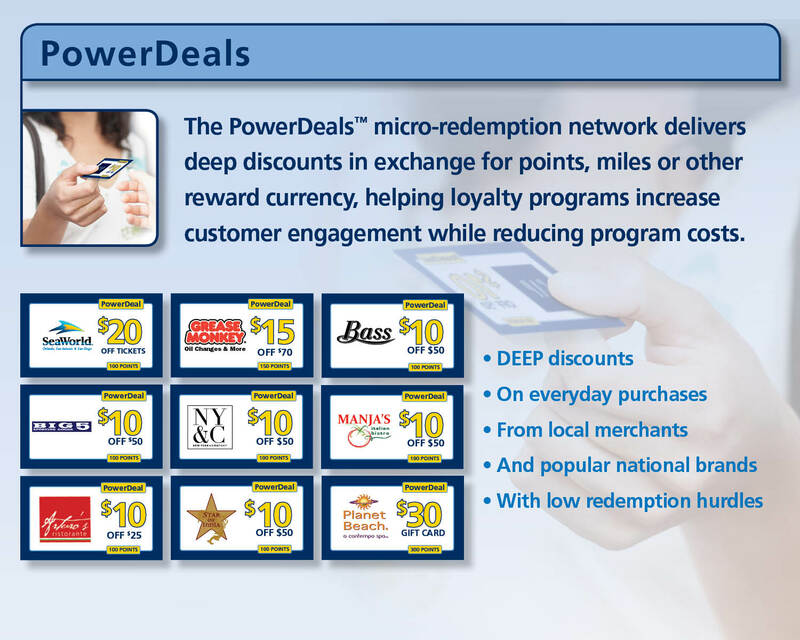 Why are local brick-and-mortar deals so important? 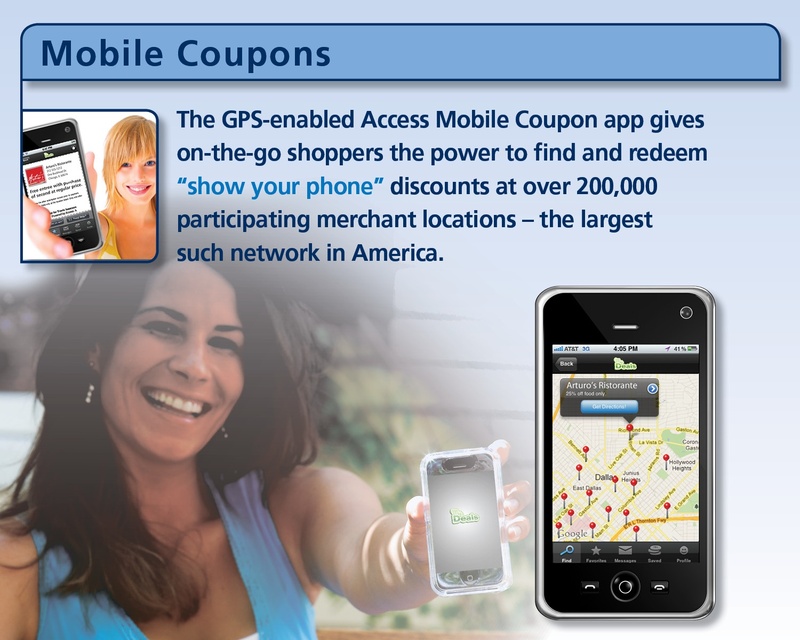 Over 80 percent of all consumer spending takes place in-store within 20 miles of home. 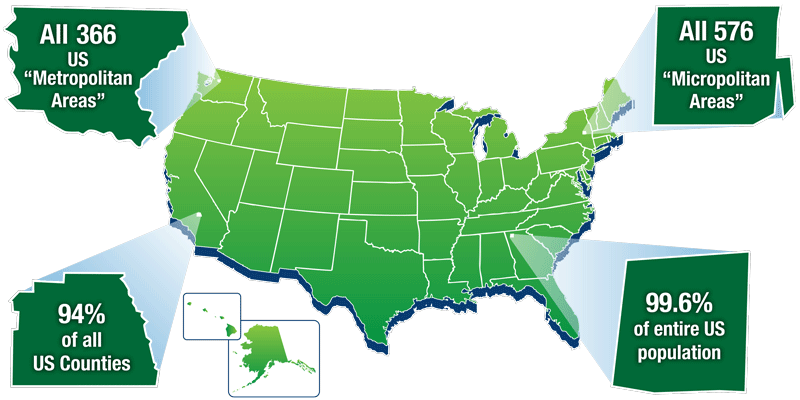 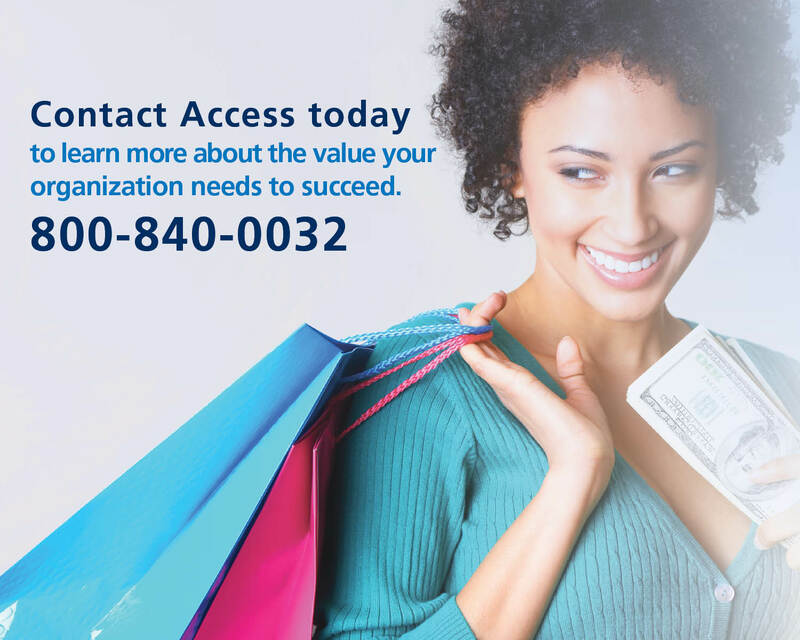 That’s why Access has created America’s largest merchant network of local, everyday savings – serving 100% of all U.S. metro- and micropolitan markets. 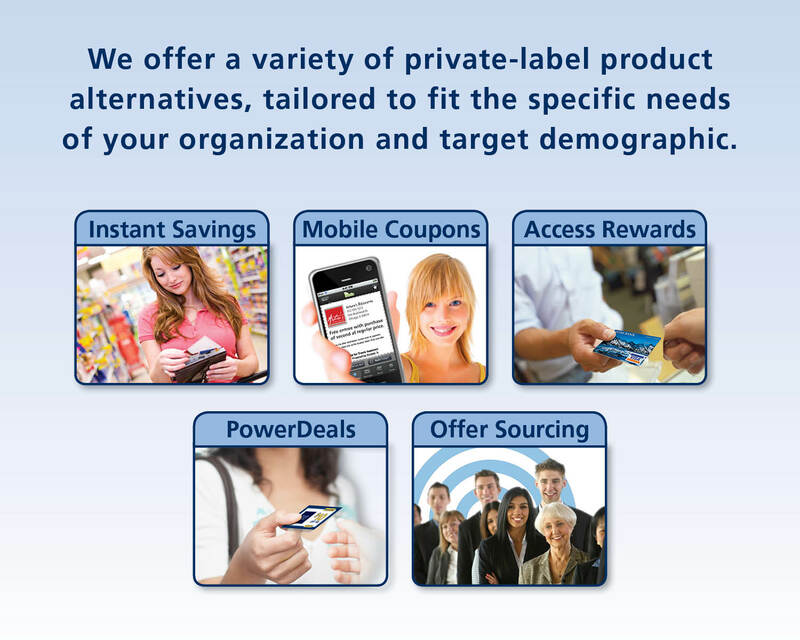 For most organizations, the Access turnkey platform provides all the functionality they need and then some. 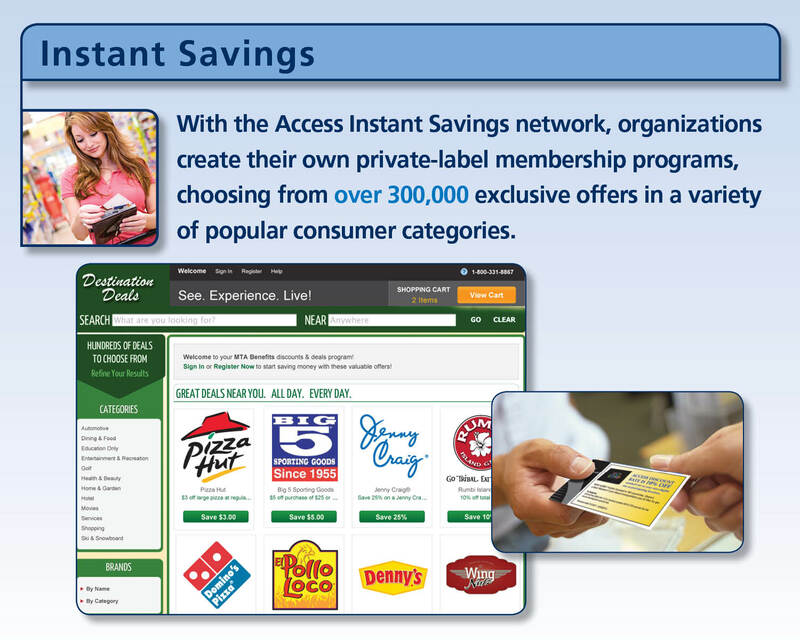 Yet for some groups, the need to customize the loyalty experience goes beyond our traditional plug-and-play platform. 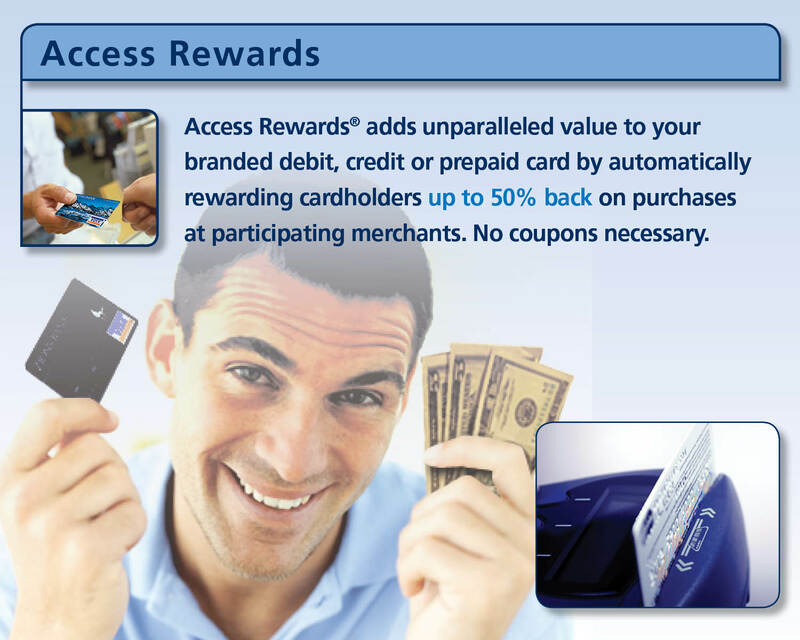 The Access API provides organizations the flexibility and control to serve up Instant Savings content the way that best supports their product or loyalty strategies. 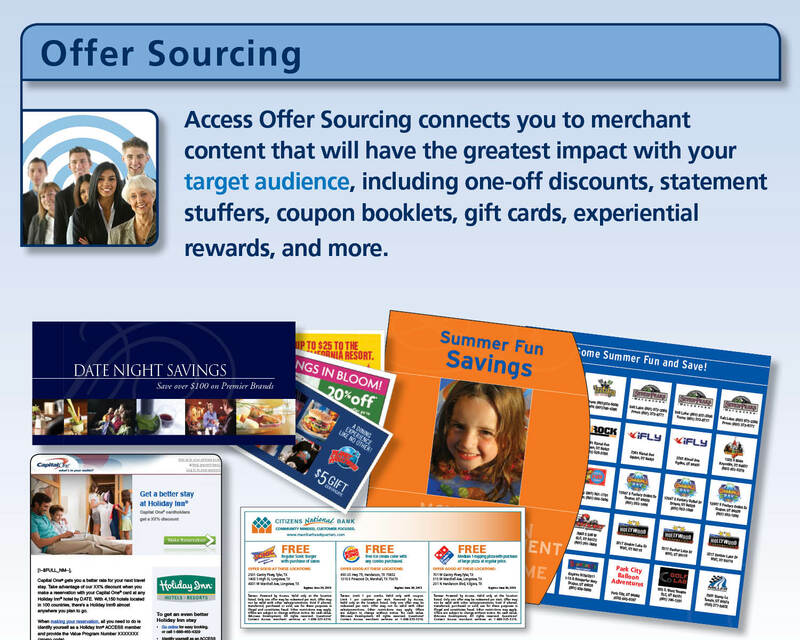 This alternative makes it easy for your developers to customize the consumer experience, choosing how, when, where and which offers are presented to target audiences. 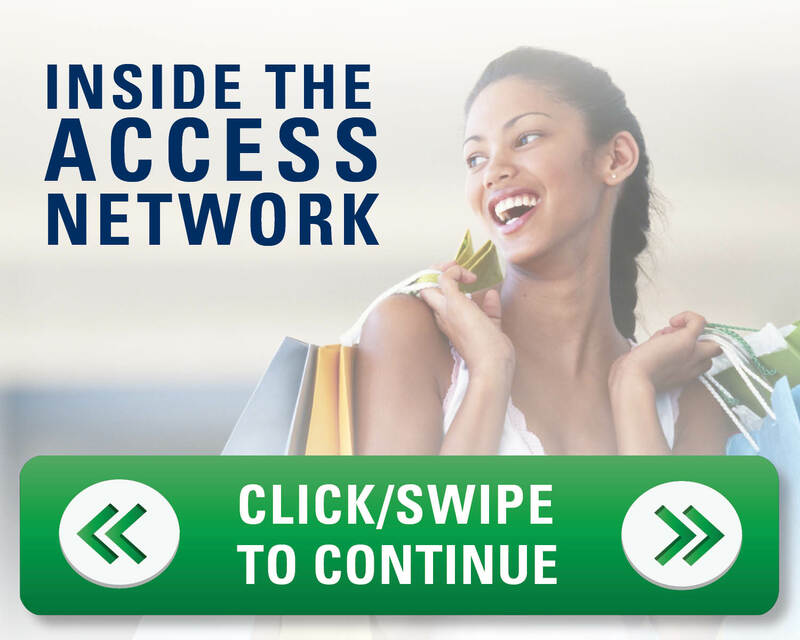 Are you a merchant looking to list your business on the Access discount network?